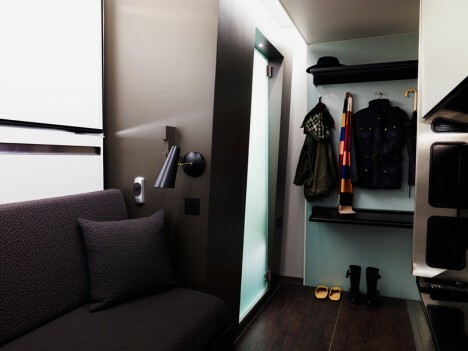 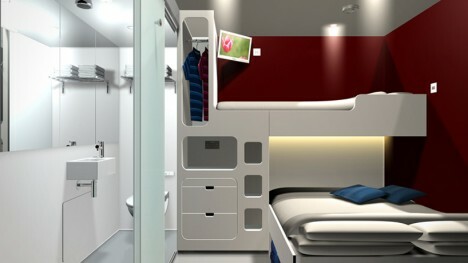 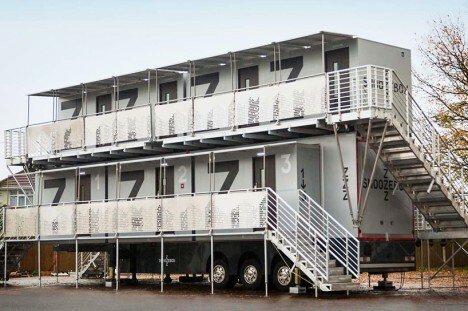 Modular, stackable and robust, these cargo containers may not look like much on the outside but provide surprisingly refined accommodations inside and can be packed and shipped cheaply and easily around the world to meet different demand. 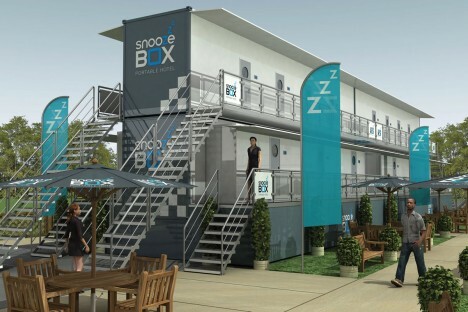 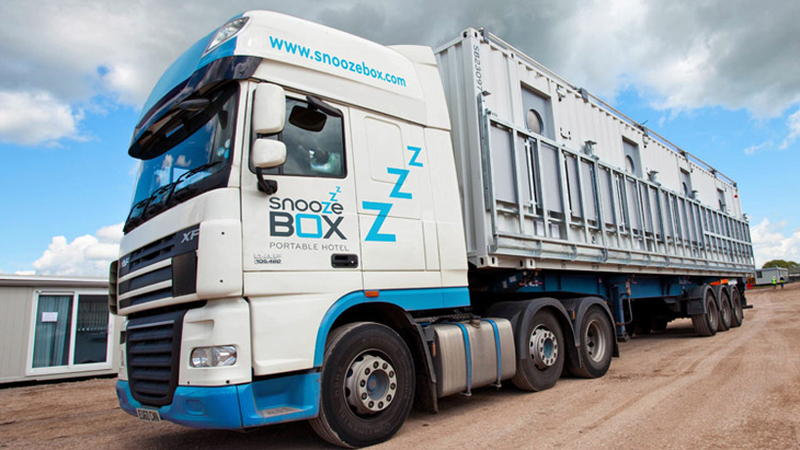 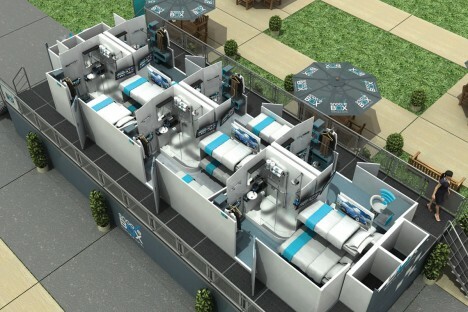 Recently renovated, the newest Snoozebox models can be shipped by road, rail, air or sea, fully deployed within two days and configured in a variety of ways for festivals, remote events, emergency housing or perhaps even temporary cities of some other yet-to-be-imagined sort. 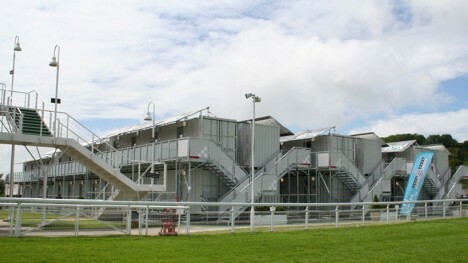 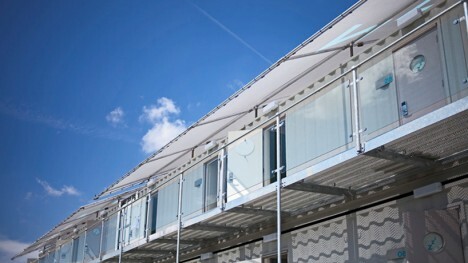 The older models were a bit more bare-bones in terms of their cladding but still provide all of the essential basics, including flat-pack circulation structures and shade provisions for sunny and hot climates.